Main Conference Room, UIN NEWS Online– In order to maximize the implementation of UIN Jakarta Board of Leader Meeting (Rakerpim), and to minimize the shortcomings, the committee again held a meeting while receiving presentations from each section of the committee about how far the preparation of the annual activities. The meeting which was held on Thursday (01/18/2018) was held at the Main Conference Room of UIN Jakarta. Present and chair the meeting, Vice Rector for General Administration Prof. Dr. Abdul Hamid MS, Head of Administration Bureau of Academic, Student Affairs and Cooperation (AAKK) Drs H Zaenal Arifin MPdI, Heads of Section, Head of Sub Division and all of Rakerpim 2018 committee. 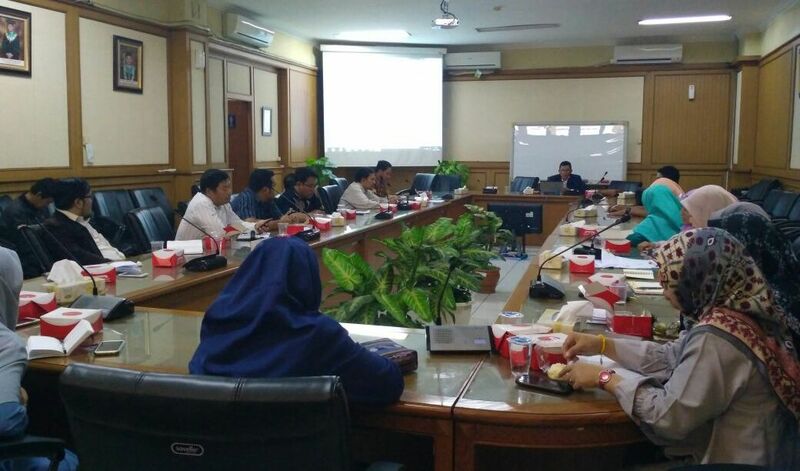 To all the committee, Abdul Hamid urged that the preparation be optimized, so that the implementation of rakerpim goes as planned. “This activity concerns our shared intentions, as well as formulating the direction of our performance over the next year. 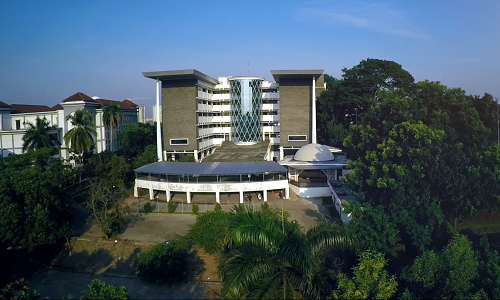 This is no other for the progress of UIN Syarif Hidayatullah Jakarta institution, “he said. According to Hamid, all leaders of UIN Jakarta always support and appreciate the implementation of Rakerpim 2018. The reason is that doing something must be clear direction and need careful consideration first. “We all hope and pray, may this Rakerpim 2018 run smoothly without any hindrance. 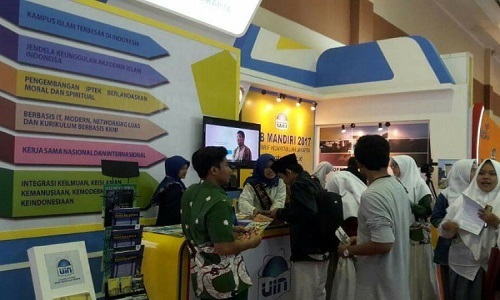 Thus, generate ideas or concepts mature for the continuity of UIN Jakarta in the future which of course more advanced and growing,” said Hamid. In the same place, Head of Bureau of AAKK asserted that, until now, preparation Rakerpim 2018 approaching one hundred percent. It is inferred from the representation presentation of each section in the committee. “The next task of the committee is to optimize the socialization, so that all invitations, especially rectorate officials and faculty can be present in the Rakerpim,” explained Jaenal. He continued, the entire committee to re-check the readiness of Rakerpim 2018, this is in order to succeed the course of the annual activities. For information, Rakerpim 2018 is planned to be officially opened by West Java Governor Dr (HC) H Ahmad Heryawan Lc MSi, as well as handover of land certificate of West Java province endowment to UIN Jakarta located at Jalan Kerta Mukti, Ciputat.